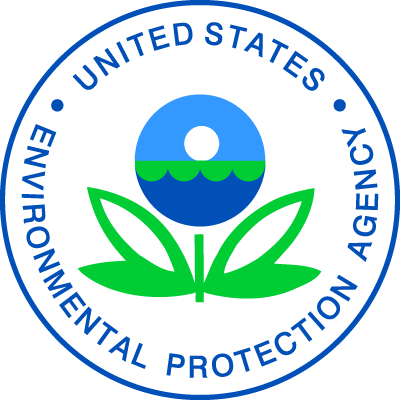 PHILADELPHIA (April 11, 2019) The U.S. Environmental Protection Agency (EPA) and the U.S. Department of Energy (DOE) are honoring 183 ENERGY STAR partners for their outstanding contributions to public health and the environment. The awardees have demonstrated national leadership in cost-saving energy efficient solutions. Recipients of the 2019 ENERGY STAR Awards come from 37 states, including Delaware. The Delaware Sustainable Energy Utility (Dover, Del.) is a non-profit organization established to help residents and businesses save money through clean energy and efficiency and is receiving Partner of the Year-Sustained Excellence recognition. Delaware Sustainable Energy Utility demonstrates leadership among the Home Performance with ENERGY STAR (HPwES) program, continuing to grow while delivering energy savings for customers. Energy Services Group (New Castle Del.) is a home energy rating company receiving ENERGY STAR Partner of the Year recognition. Energy Services Group is a long-time ENERGY STAR partner and certified more than 700 homes as ENERGY STAR in 2018, representing a 48 percent increase in certifications compared to 2017.